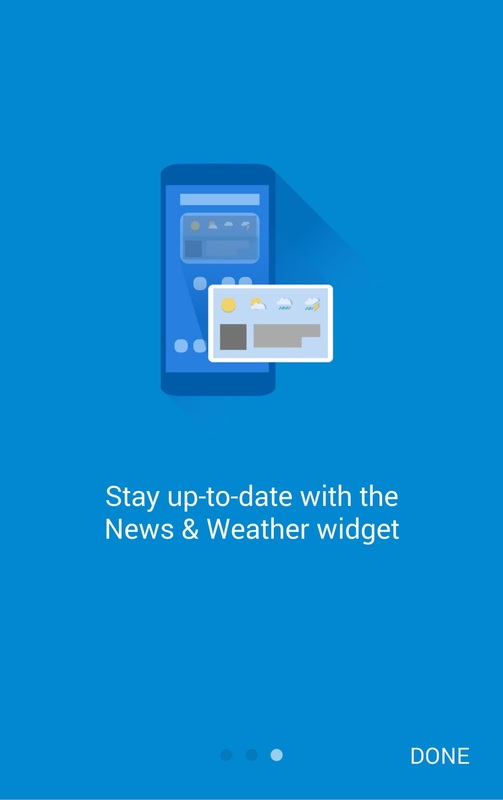 Google has just started rolling out a major new update for the Google News & Weather app that brings with it a new card based layout and widgets. 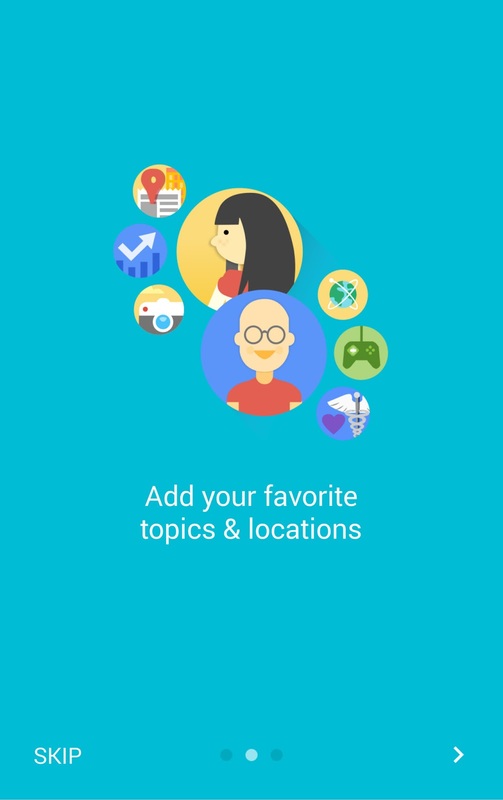 The app had last received an update during the Android 2.3 Gingerbread era after which Google completely abandoned it. In the latest update, tapping on any of the news card will expand it to show the news from different sources. You can also swipe left or right to change the category of the news being displayed. 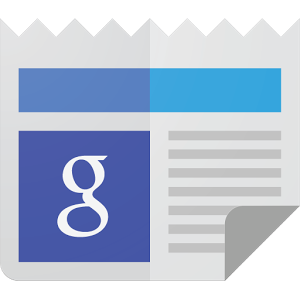 On the widget front, Google has included a 4×1 weather and news widget and a 4×4 news widget with the weather condition pinned at the top. 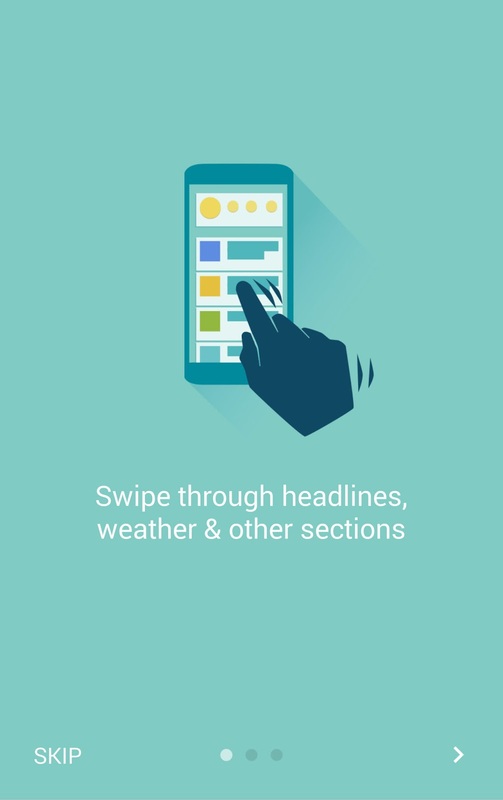 Google is rolling out the new app as an update for the existing News & Weather app in the Play Store. The update is being rolled out in batches so it will not show up immediately on your device. If you want to sideload it via APK here are the mirror or else you can download it via Play Store from the Get it on Google Play badge.